On January 10, 2019 the Tribunal of Rome issued a judgement in a case between RTI (Mediaset Group) and Vimeo LLC. 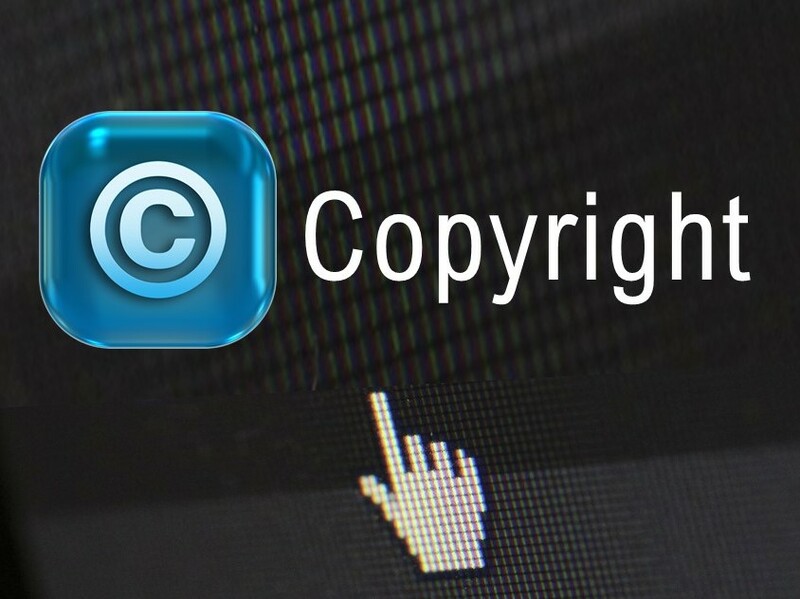 The Court found that Vimeo had infringed RTI’s copyrights by publishing on its portal audiovisual content drawn from RTI’s programs and awarded RTI damages for 8.5 million euros. Vimeo is a video-sharing platform where users can post, distribute and monetize videos. The Court established that Vimeo could not benefit from the liability exemption set in Article 14 of the EU Directive No. 2000/31, insofar it did not undertake the necessary measures to remove all the copyrighted material, when informed by the right-holder, even if the available technology would have allowed it to do so. Damages were quantified as the reasonable royalty that Vimeo should have paid to RTI. This was determined considering a price per minute for each video illicitly published. The Vimeo case is part of a large effort that RTI is undertaking to fully protect its rights against any form of unauthorized circulation. Lear is assisting RTI in the economic analysis needed to support its claims.